F de l'O's artwork. . Wallpaper and background images in the The Phantom Of The Opera club tagged: fdelo erik the phantom of the opera Phantom. 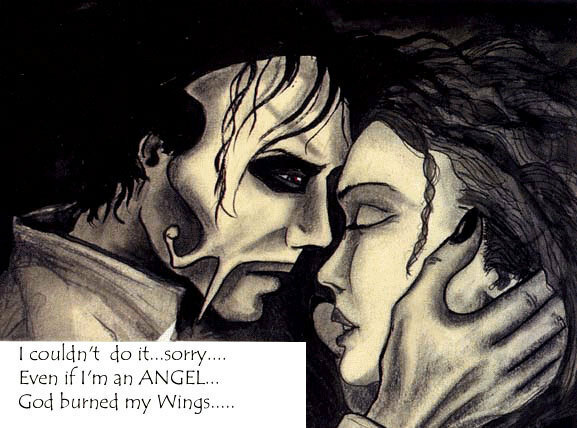 This The Phantom Of The Opera fan art contains anime, comic book, manga, and cartoon. There might also be red cabbage.